Fiery Sun Brush Pack - Free Photoshop Brushes at Brusheezy! Summer's still heatin' up around here with these new Fiery Suns Brushes! 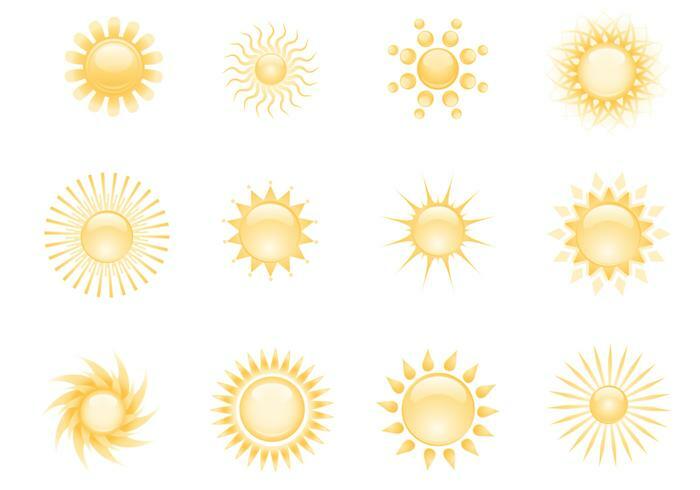 Included in this pack are twelve sun brushes, each with an individual look and personality. Rather have the vector suns? No problem, just make your way on over to Brusheezy and download the <a href="http://www.vecteezy.com/Nature/33962-Fiery-Suns-Vector-Pack/premium">Fiery Sun Vector Pack</a>!